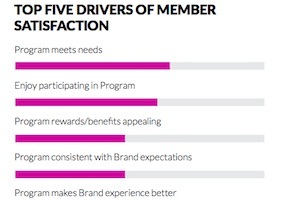 Some 70% of respondents say they are more likely to recommend a brand with a good loyalty program, 77% say loyalty programs make them more likely to stay with brands, and 63% say they modify their spending habits to maximize loyalty benefits. 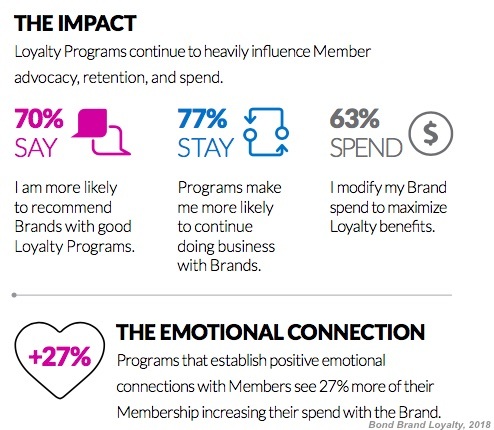 Consumers are 27% more likely to modify their spending habits if a brand’s loyalty program establishes an emotional connection. 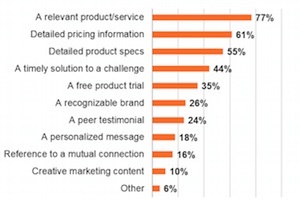 Some 87% of respondents say they are interested in having a brand monitor their activity/behavior in return for personalized loyalty rewards. 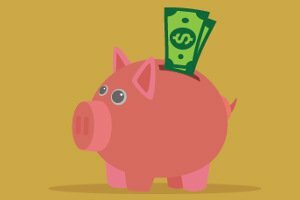 Some 37% of respondents are willing to pay a fee to receive enhanced loyalty program benefits. About the research: The report was based on data from assessments made by 50,000 global consumers on the loyalty programs of 800 brands in a range of sectors, including retail, grocery, CPG, gas, entertainment, and hospitality.